From left to right: Quinton Jones, Group Managing Director for Carat SA; Graham Deneys, Strategy Director for Carat SSA; Jenna Kreft, Account Director, Carat SA and Lerato Tsotetsi, Account Manager for Carat Johannesburg. 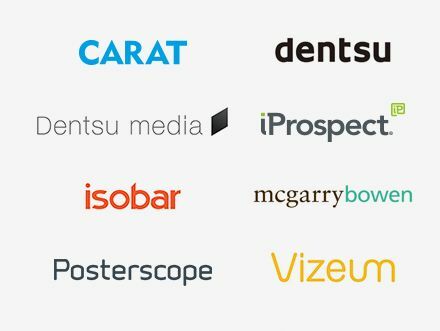 Carat and Isobar are thrilled to announce that through the holistic and integrated approach in which this campaign was delivered, it truly displayed the collaborative culture that Dentsu Aegis Network embodies. 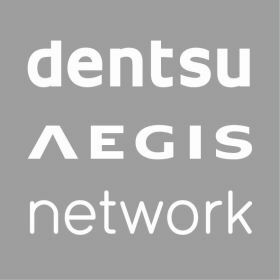 By living by the Dentsu Aegis Networks mantra, ‘innovating the way brands are built’, they jointly delivered an exceptional campaign. “The Guinness Made of Black campaign is a true example of how media campaigns have evolved into rich ecosystems of media and content, designed to choreograph a new relationship between consumers and brands. 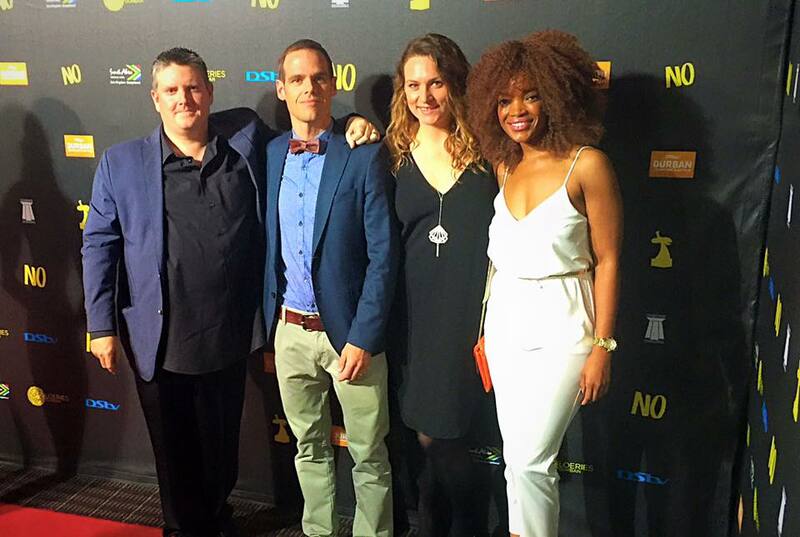 The win at Loeries is a fantastic result for the team and is testament to their passion to produce great work,” stated Lerina Bierman, Group Manager for Carat Cape Town. “This win showcases the success of our operating model, collaborative drive as well as our ability to produce work on an international level. A testament to this is the bronze award we received for the Best use of “The Operating Model” at the Dentsu Aegis Network 2014 Global Innovation Awards, for the Guinness Made of Black campaign. The Loeries win and having Carat SA being credited at the Cannes Lions Festival, in the film category for the Made of Black Campaign speaks to the world-class services that we offer our clients,” said Dawn Rowlands, CEO Dentsu Aegis Network Sub Saharan Africa.